Insuflex roller shutters in London and Essex from Abacus Shutters are ideal for situations where energy conservation, protection against the elements, extreme noise and a high level of security are vital, such as Warehouses, distribution centres, garages/factories, equipment noise partitioning, paint spray booths, maintenance buildings and storage facilities. The curtain when assembled is held in position with purposely-designed injection moulded end locks manufactured from hardwearing nylon-6. The shutter is arranged for an electric motor unit with manual hand hoisting and lowering facility. The motor unit is complete with an in-built safety drive system. Operating voltage is 400V. Three phase IP54 protection with 60% duty cycle maintenance free and TUV tested, complying with all current European safety standards. Opening speed of shutter is around 220mm per second. 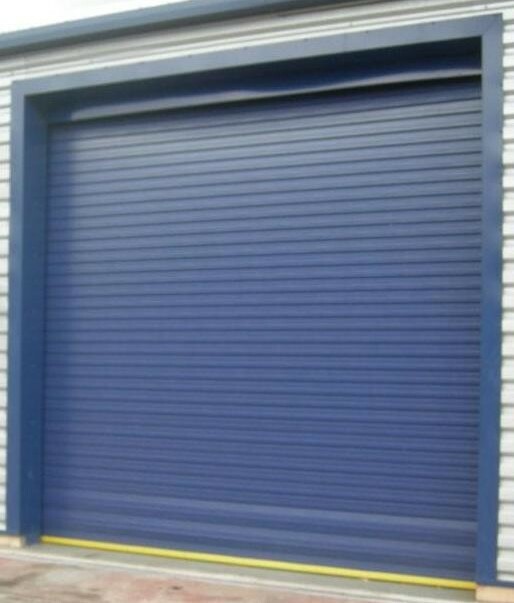 The Insuflex roller shutter has a weighted sound reduction value of 18dB (BS 5821 Part 3: 1984). For more details about Insuflex roller shutters in Essex, London and the surrounding areas call Abacus Shutters on 0845 644 1225.